The announcement by California’s Dianne Feinstein that she will seek re-election next year is what prompted this week’s trivia question: Who is the oldest woman EVER to serve in the Senate? Last week’s trivia question: Before Steve Scalise (R-La. ), who was the last member of Congress to be shot while still in office? The answer is Gabby Giffords. The Arizona Democrat was at a constituent event near Tucson in January of 2011 when she was shot in the head by Jared Loughner. 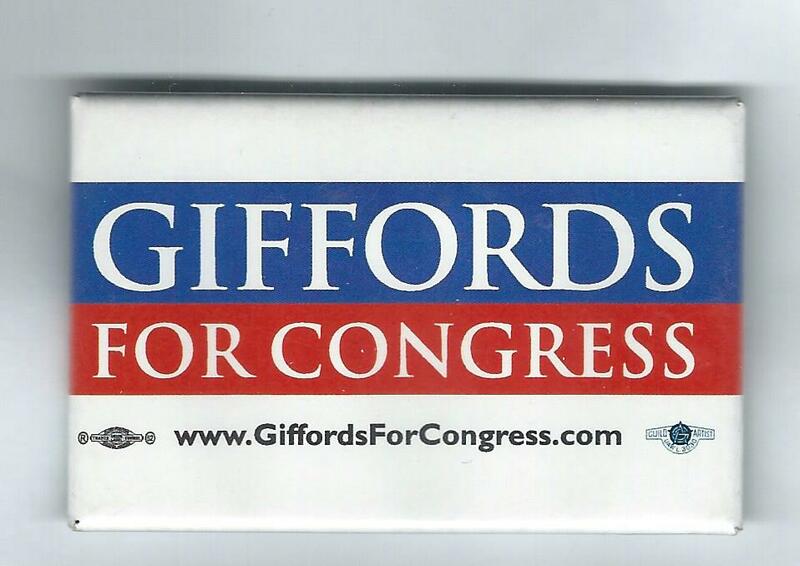 Giffords was seriously wounded and consequently was forced to resign her seat a year later. She was one of 18 people shot at that event; six people, including a nine year old girl, died. The randomly selected winner is Chris Miller of Charlotte, N.C. Chris receives the coveted Political Junkie button.